God is generous to us so why not help others? You know the cliche saying “To Whom much is given; much is required.” Well it rings true in your finances. 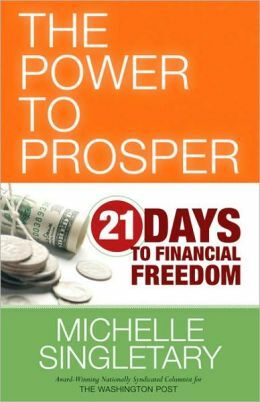 This book chapter highlights the responsibility of prosperity. We have a responsibility to help others financially if we can. It doesn’t necessarily have to be money. It can be time. When was the last time you babysit your cousin or friend’s kids? My thought process toward giving was based on a person’s effort. I like to help people who have made an effort to help themselves. I have discovered in this chapter that I have the wrong attitude. Think about the times God has blessed us financially even when we didn’t deserve it?! I know he has bailed me out financially many days. (Thank you Lord!!) That is the same approach we need to have with people. You know that begging cousin that always need $5 and you know they are not going to give it back?! GIVE IT TO THEM ANYWAY!! I know… I know… Easier said than done. We are all a work in progress! (I know I am!!) God will give it back to you ten-fold! This chapter also opened my eyes to the word “miser“. Do you or someone you know hold on to money for dear life? Do you or someone you know making your family miserable with their cheapness? You or them might be a miser. A miser use money for their own selfish good. Miser have a great fear about not having enough. You must pray for the miser so that they can rest in knowing that God will provide all their needs. 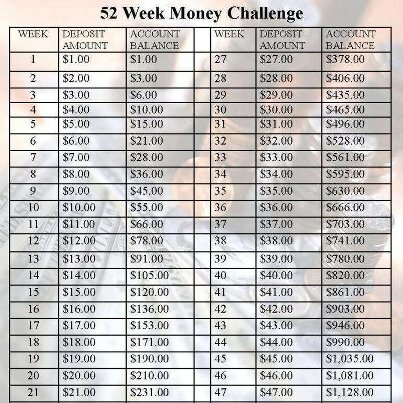 Challenge: Think about one person you can help financially and DO IT!! You shall not make for yourself or things an idol. I have made an idol out of clothes and concert tickets. Sometimes I wouldn’t give offering just to ensure that I got those front row tickets or the latest outfit. I have chosen to work on the Sabbath in order to make some extra money. I have said that “I will kill for a pair of Christian Louboutins or Prada shoes. Words have Power!! Use them wisely!! 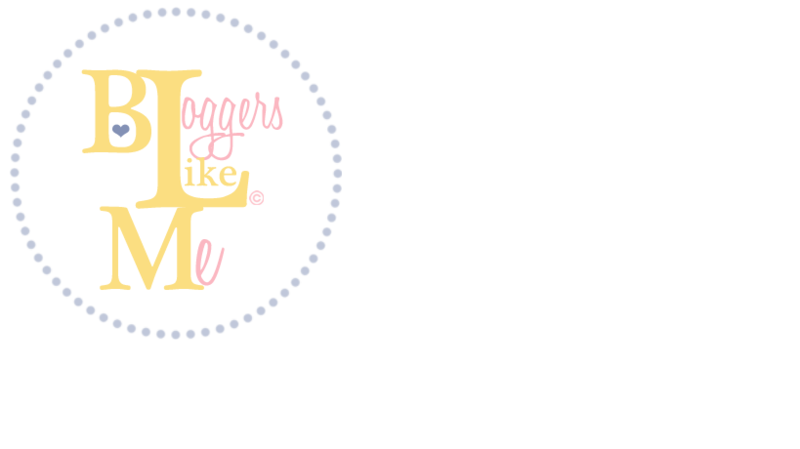 There have been times where I social media stalked (Yes, I am woman enough to say it!) someone just to see their latest purchase (In my defense, there person was materialistic and posted everything they ever bought!) I know…. I know… That still doesn’t make it right. I’m a work in progress. Day 2: SUCCESS! I redeemed my Christmas gift from co-worker and got a FREE LUNCH! Therefore, I didn’t have to buy anything. It’s the little things in life. However, I got an email from Nordstrom’s that the shoes that I waitlisted are in stock…. Le Sigh! !